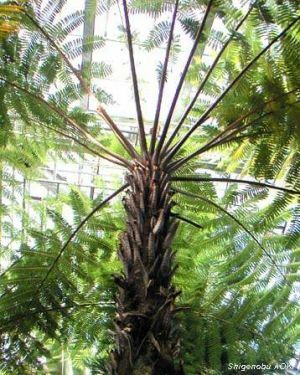 Since time immemorial the people are fascinated always by primeval world-temporal plants and to these belong the treeferns from times of the dinosaurs in any case. 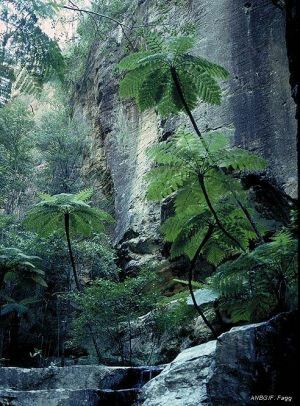 The distribution area applies about the humid mountain forests of New Zealand, Australia and Tasmania. 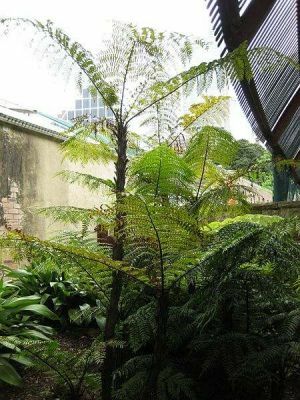 These elegant, usually slowly growing plants with upright trunk, covered with hair, fibrous tissue of the roots or spiny scales and a tuft of multiple pinnate, up to 3 m long, dark green fronds, can reach a height up to 20 m in the natural habitat. 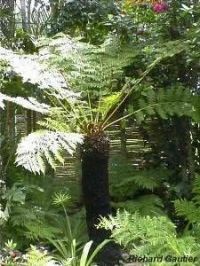 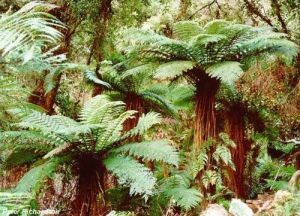 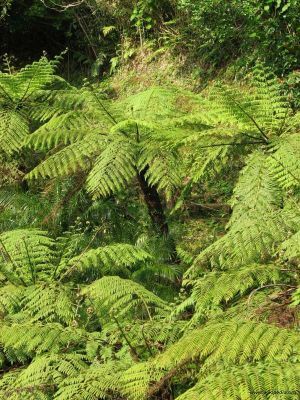 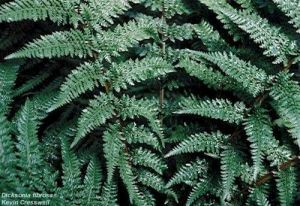 In most regions of Germany the tree ferns should be kept as a pot plant and need slightly acidic substrate. 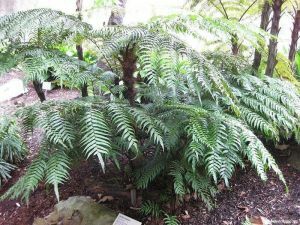 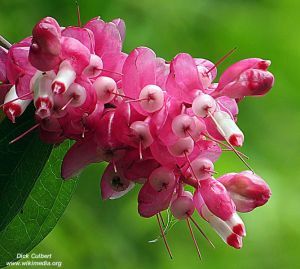 The impressive plants can spend in a half-shady to shady, sheltered position outdoors from spring up to the first light frost . 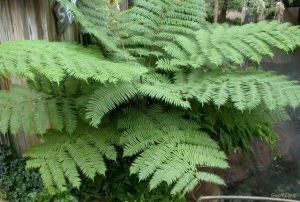 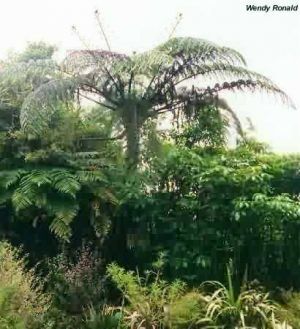 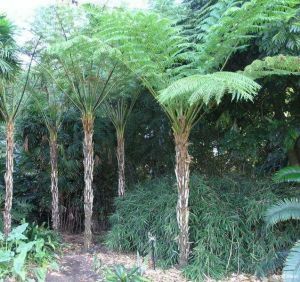 Tree ferns should never dry out and regular watering with rainwater in winter. 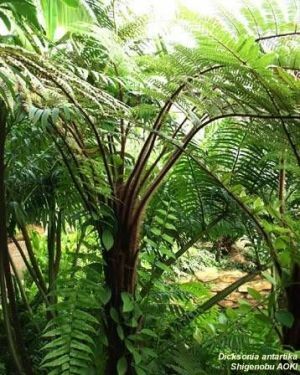 Leaves and trunks as long as always with water over them until the fibrous tissue of the trunks is saturated. 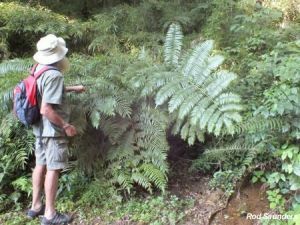 Detailed instructions are given for each species!